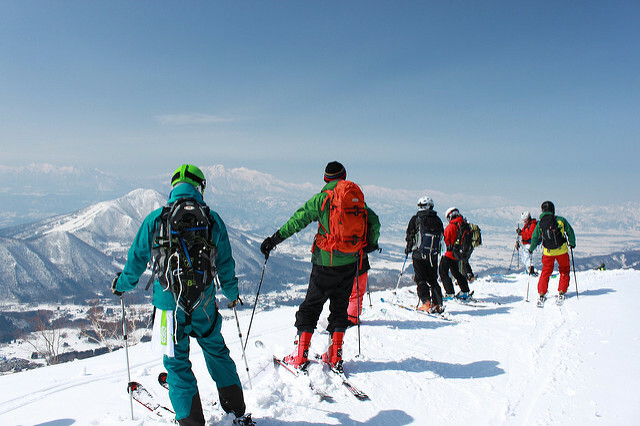 If you didn’t bring any ski gear with you to Japan, no worries! Shiga Kogen has got you covered. You can find hotels and stores that rent out and sell winter gear. At most stores they also give you detailed information on where to go, how to get there, and where not to go. In Shiga Kogen most of the rental ski gear is found inside hotels. 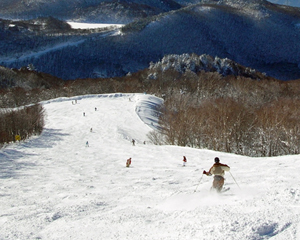 In the Okushiga area, you can find rental stores in hotels like the Okushiga Kogen Hotel and the Grand Phenix. 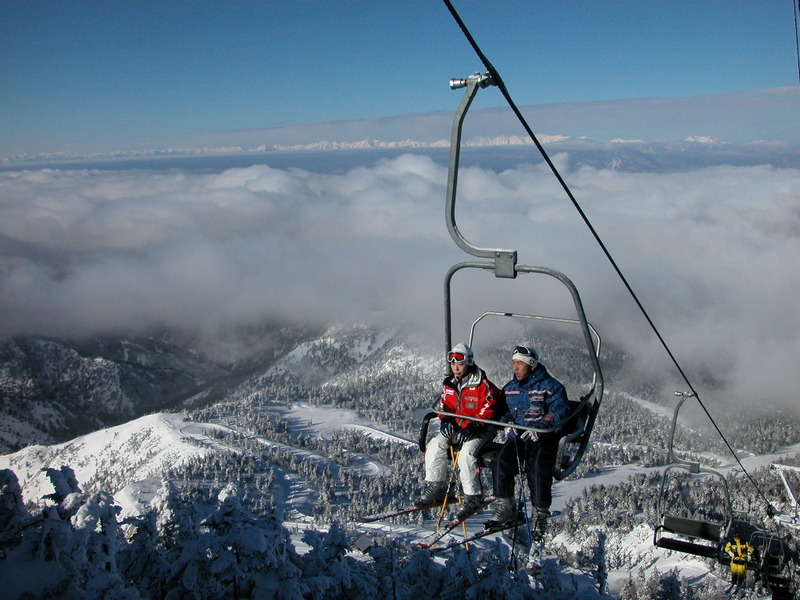 In Yakebitai, the Shiga Kogen Prince Hotel West, Shiga Kogen Prince Hotel East offer rentals. Prices for a full set of rentals differ per hotel or shop can differ. If you’re a guest at a hotel you might get your ski gear for half price. Generally though, prices go from 5000 JPY for adults and 3500 JPY for children.